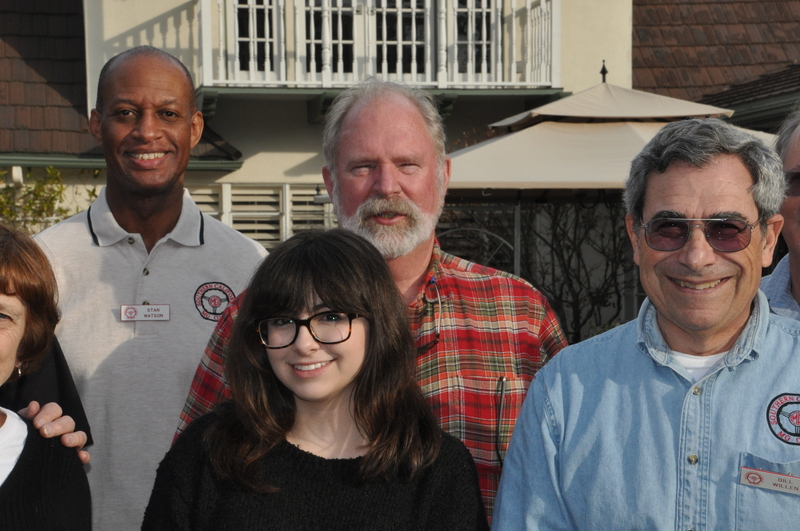 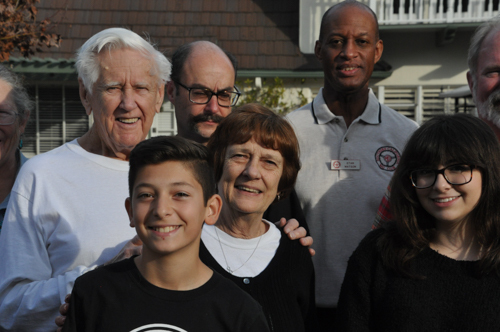 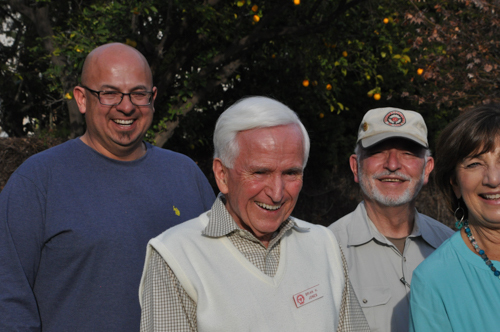 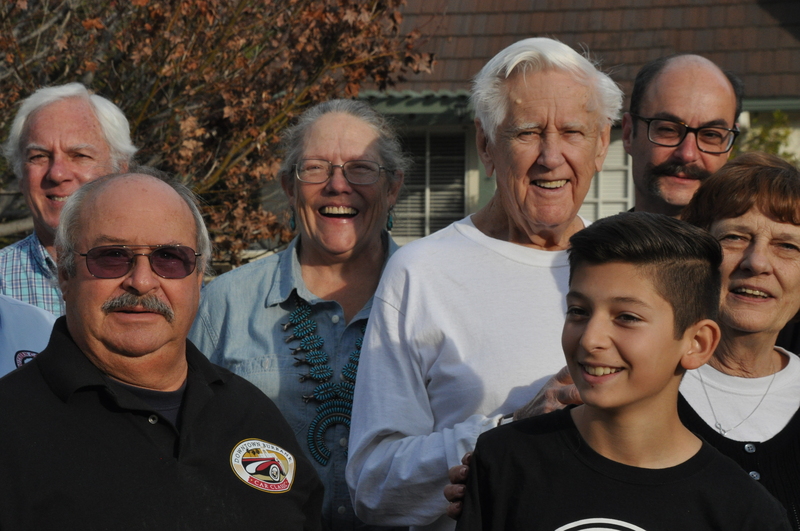 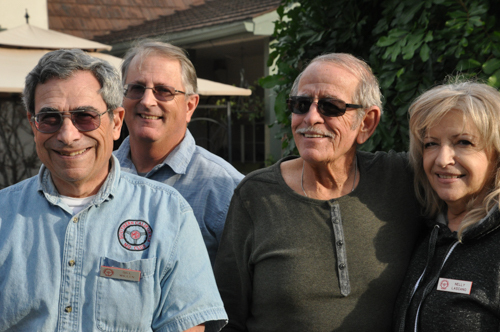 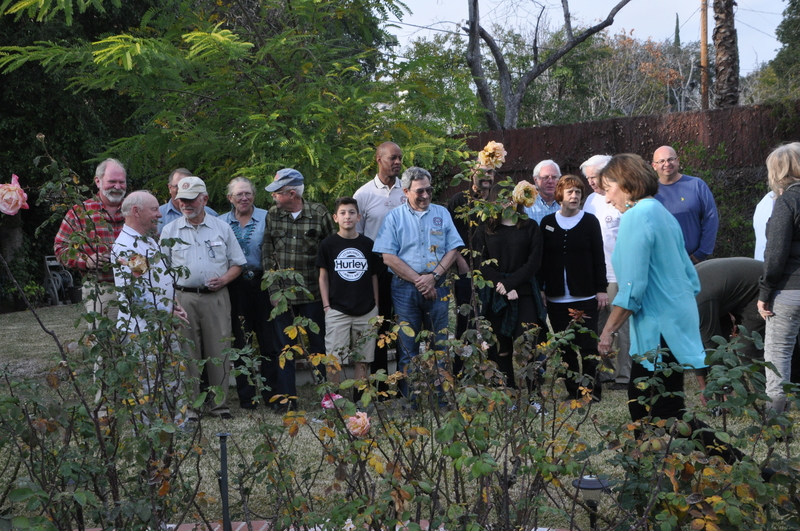 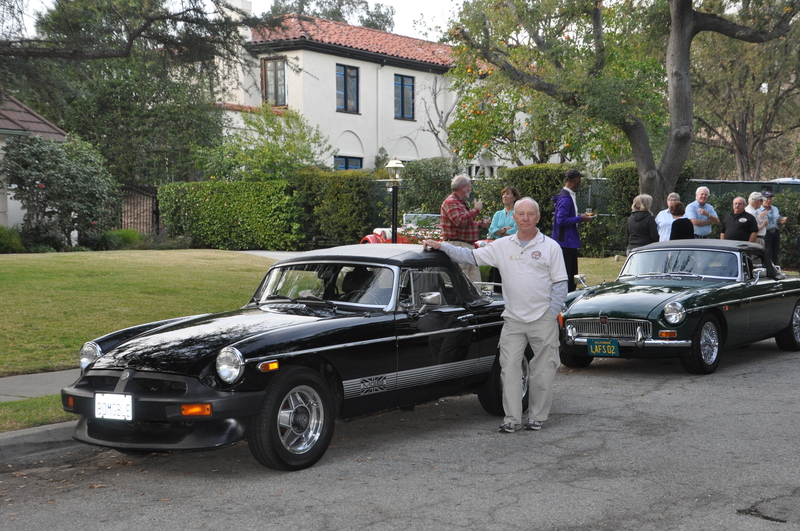 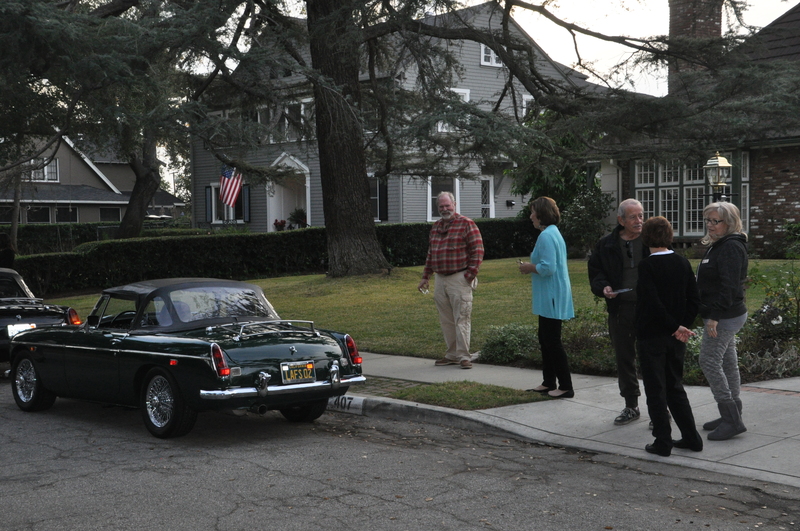 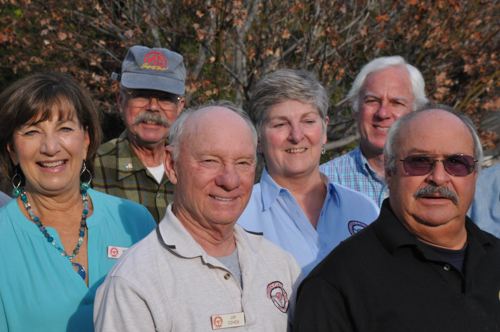 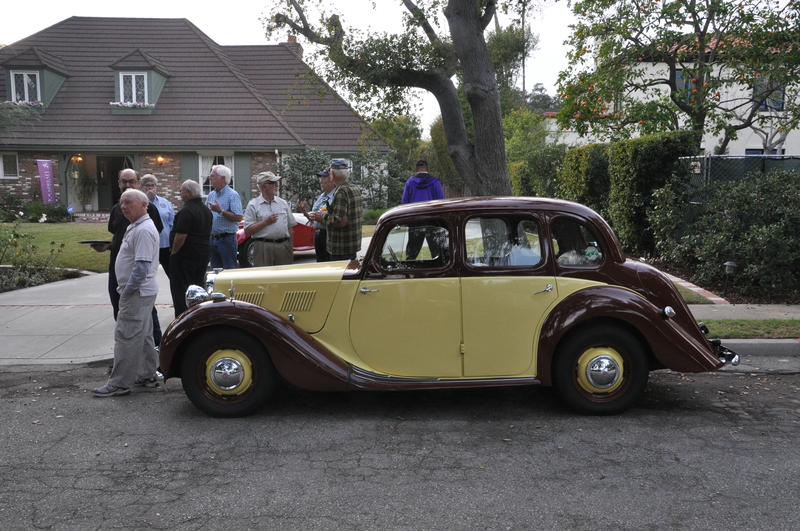 The first gathering of the Southern California MG Club was held at Vice President Brian & Debbie Jones’ home. 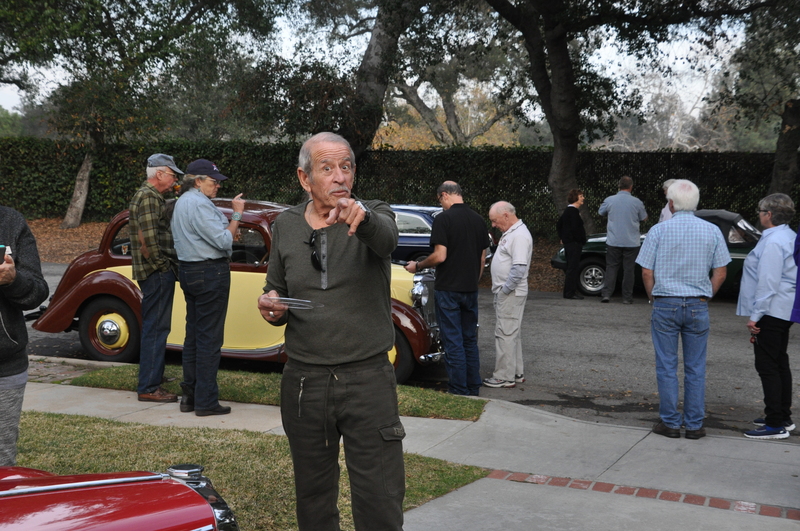 It was a fun afternoon of eating’, talkin’ and kicking’ tyres. 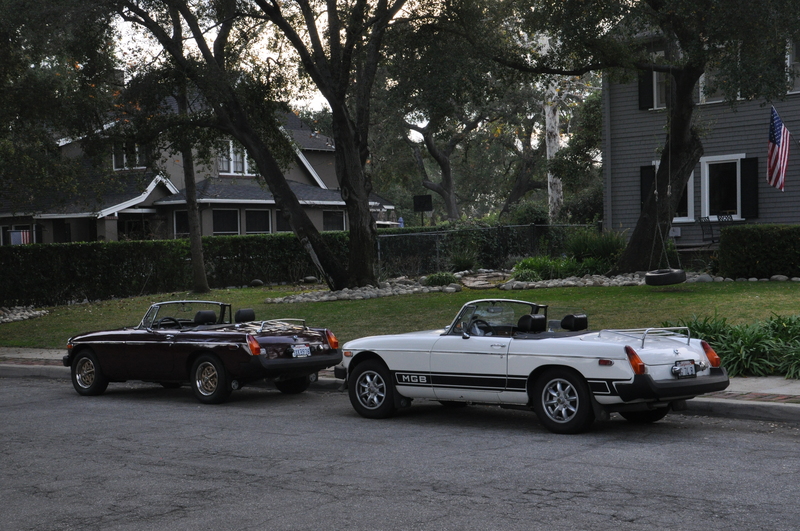 There were MGs lined up on both sides of the Country Club Drive. 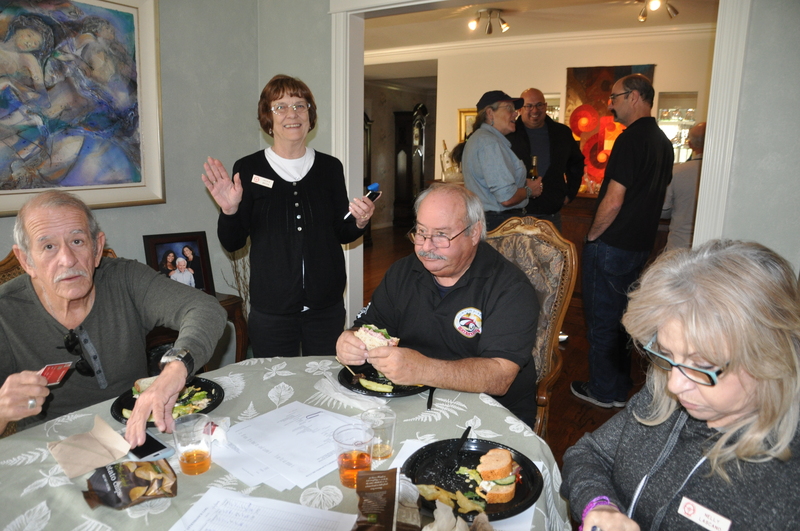 Those in attendance were: Adam Lombard; Ken Brion; Jackie Brion; Brian H. Jones; Debbie Jones; Steve Gartner; Jay Cohen; John Lascano; Matt Dabney; Zelda Davis; Nelly Loscano; Bill Willen; Bruce Mars; Susan Motander; Michael Lee; Gardon Hoopes; Hector Flores and children; Hector Protekk; Alex Parcine; Vivion Rostker; Stan Watson; Mike Biss; Tom Biss; Michael Lee; and, Hope Lee.